Chambers on Netflix location: Where is Chambers filmed? 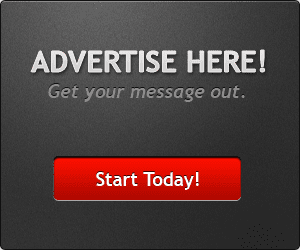 Where's it set? 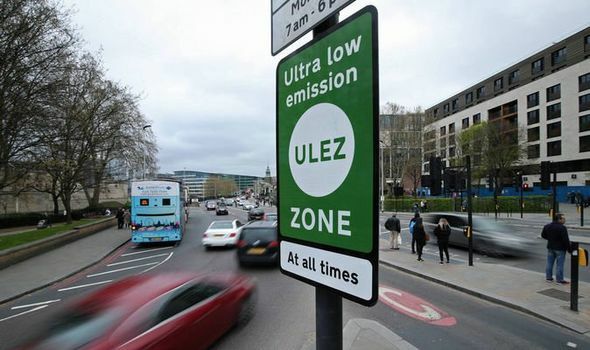 ULEZ check: How to use ULEZ vehicle checker – are YOU affected by Ultra-Low Emission Zone? ULTRA-LOW EMISSION ZONE charges come into force today in London for polluting vehicles – but how do you know if your car or lorry is one of them?